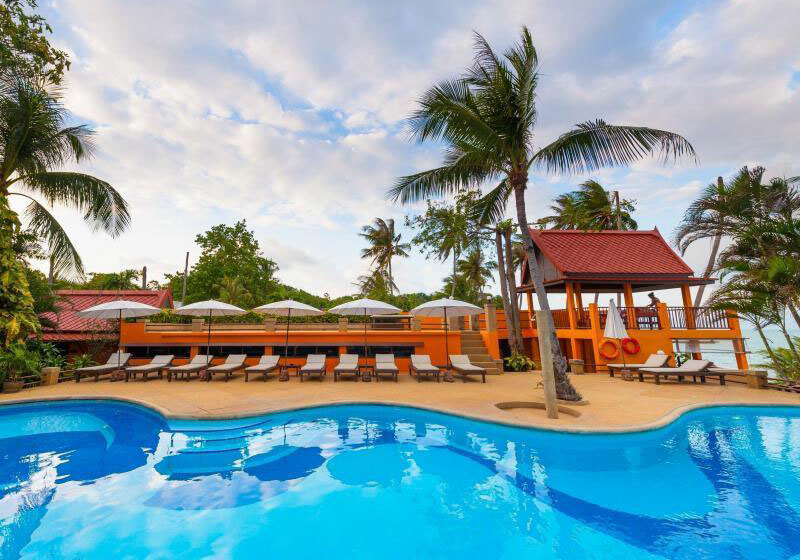 The Pinnacle Samui Resort is a 3-star medium size resort comprising of individual bungalows and a low rise building set in midst of lush tropical gardens. This is the ideal resort for people looking towards calmness & seclusion. All accommodations units are built around nature bound in a botanical theme. Short Description: The Pinnacle Samui Resort is a 3-star medium size resort comprising of individual bungalows and a low rise building set in midst of lush tropical gardens.